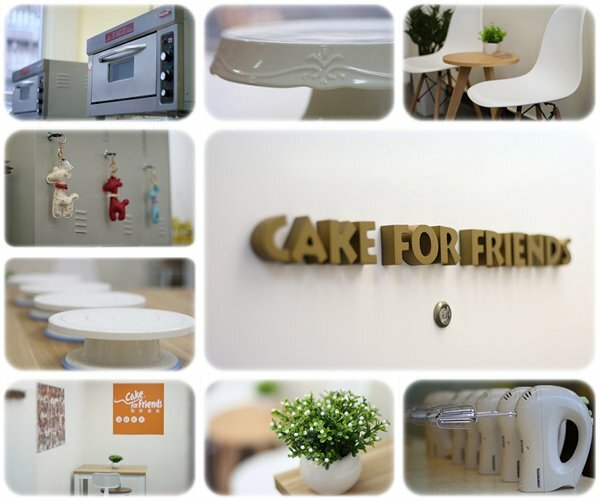 "Cake for Friends" is a homemade cake shop located in the Mong Kok - Yau Ma Tei area. 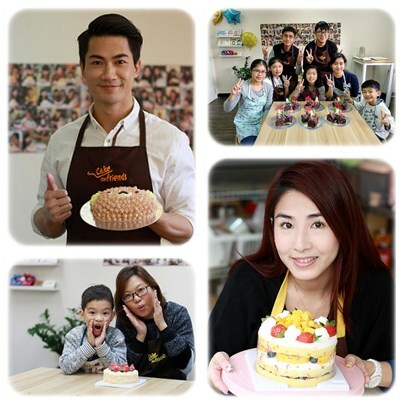 Welcome to study our cake making courses!! "Cake for Friends" cake course.... Click to see it !! DIY and baking your favorite cake!! All of our cake making courses are based on one-to-one teaching and can be arranged anytime.